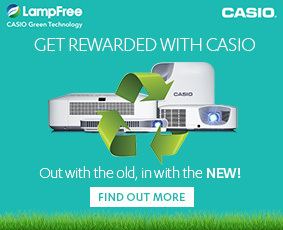 Adding to the Casio lamp-free line up, the NEW XJ-L8300HN Ultra HD model features a 4K DLP® chip supporting a resolution of 3840 × 2160 pixels and brightness of 5,000 lumens. This offers audiences exceptionally sharp and detailed images with bright and vivid colour reproduction over the 20,000 hour lifetime. An industry-leading 2 x optical zoom means that a Green Slim model will replace any installed projector seamlessly, perfect when upgrading an old fleet of projectors. 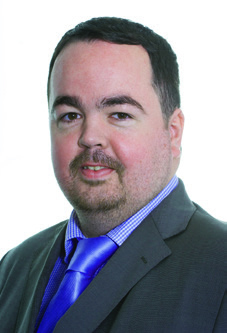 This will help to keep budgets under control and disruption to a minimum. 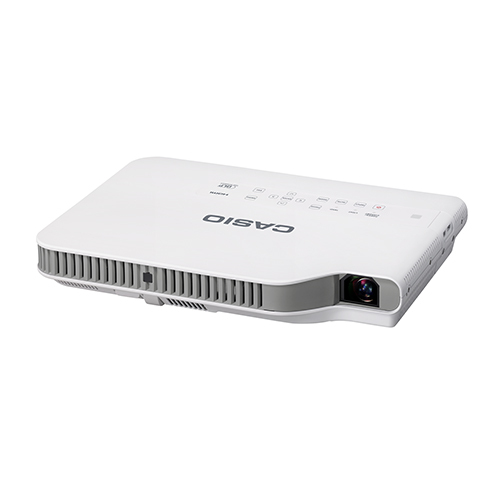 The XJ-A257 boasts 3,000 lumens, more than enough for a large, bright classroom or meeting room. The small footprint and portability means it can be easily moved between rooms. Other models in the Green Slim range include the XJ-A142, XJ-A147, and XJ-A252. The Advanced XJ-F210WN offers extensive connectivity options including 2 x HDMI, USB, WLAN and LAN providing complete flexibility for multiple environments. The environmentally friendly Laser & LED hybrid light source offers an outstanding low total cost of ownership, virtually no maintenance and constant brightness over the projector’s 20,000 hour lifetime. Other models in the Advanced range include the XJ-F10X and XJ-F20XN. The XJ-V110W uses the cost-effective, environmentally-friendly Casio Laser & LED Hybrid light source boasting a brightness of 3,500 ANSI lumens. 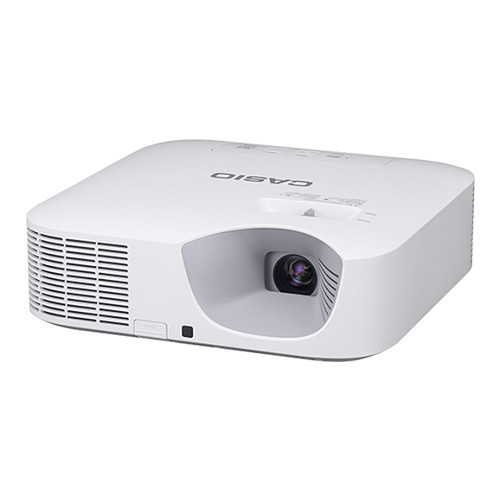 The Core series offers outstanding low total cost of ownership for high quality, impactful presentations with virtually no drop off in brightness over the 20,000 hour projector lifetime. Other models in the Core range include the XJ-V2, XJ-V10X, and XJ-V100W. 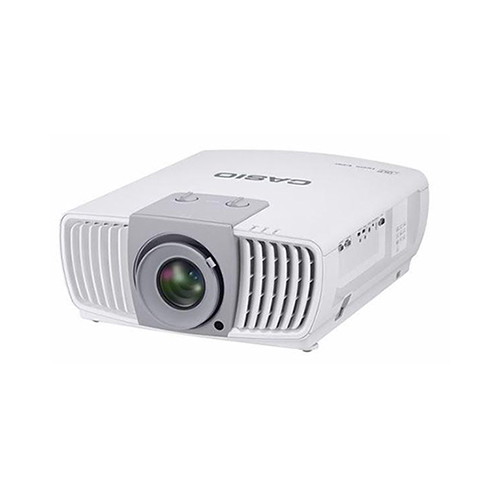 Leading the way in affordable lamp-free projection is the Core series. The XJ-V10X uses the cost-effective, environmentally-friendly Casio Laser & LED Hybrid light source boasting a brightness of 3,300 ANSI lumens. 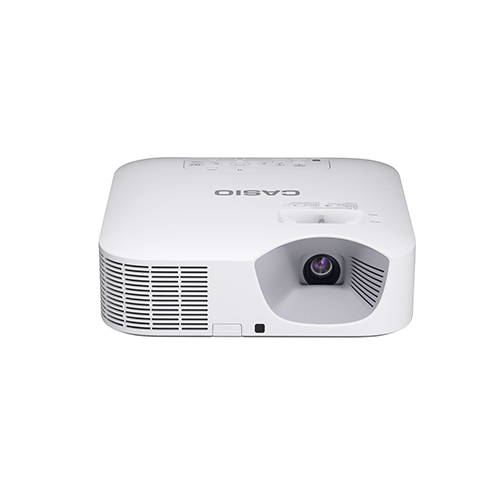 Now with the addition of 3 new models the Core series includes up to 1.5 x optical zoom, making them the perfect replacement projector for a variety of applications. 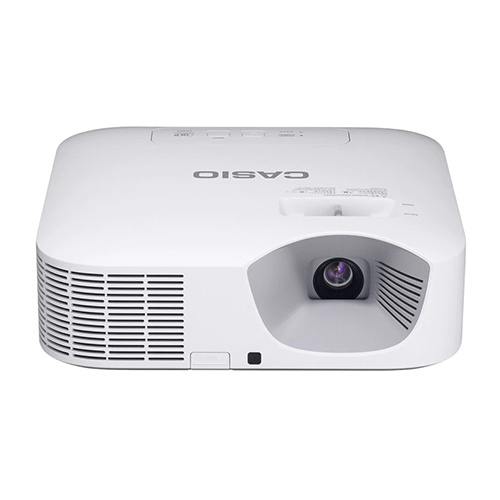 New to 2017, the Casio Ultra Short Throw XJ-UT351WN achieves 3,500 lumens brightness, creating powerful and visual presentations even in smaller rooms. 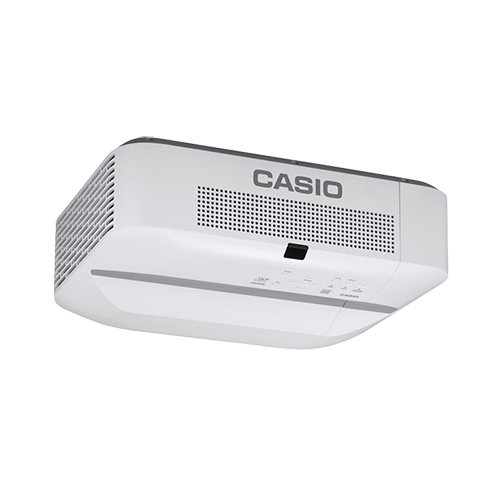 The Casio UST can be mounted close to the wall and is capable of projecting a 60-inch screen image from a distance of just 13 cm. On screen shadowing is virtually eliminated, allowing for more creative and engaging presentations.  Other models in the Ultra Short Throw range include the XJ-UT311WN.